When Grandpa goes on vacation, he likes to golf. Grandma needs to go shopping. The kids need an adrenaline rush, and they can only spend so many hours in the pool doing cannonballs. And you and your partner? You just want an actual vacation. So we’ve compiled a list where everyone—from Grandpa and Grandma to you—gets the desired vacation. Who doesn’t like a waterpark? 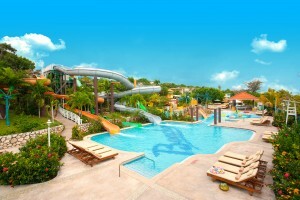 Beaches Ocho Rios has the 18,000 feet of water fun! There’s a certain convenience to having golf, spa, and activities included in your stay, and that’s where Beaches Resorts excel. 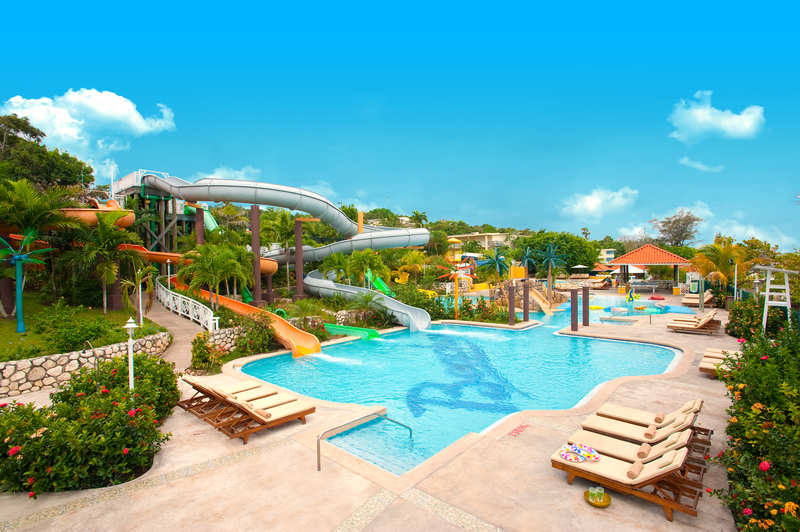 Voted best hotel for families in the Caribbean by 2015 TripAdvisor Travelers’ Choice, Beaches Ocho Rios is aptly named a spa, golf, and waterpark resort. Unlimited rounds of golf, green fees, and round-trip transfers are included for everyone at the Sandals Golf & Country Club. Not only is it named one of the finest courses by Golf Digest and Frommers Travel Guide, but it also has enchanting views of the seas and mountains, 700 feet above sea level. Add in the Pirate’s Island Waterpark, the XBOX 360® Game Garage, the Kids Club, Club Liquid for teens, and Caribbean Adventures with Sesame Street™, and the kids will be more than entertained. For relaxation, Mom and Dad can head over to the Red Lane® Spa with its European-style massages, facials, body wraps, and more, all with Beaches’ tropical signature twists. Did we forget to mention that all meals and drinks are included? Well, now we have. Kids love Dreams for their amazing Explorer and Teen Clubs; adults love Dreams because of their ultra luxurious accommodations and amenities. 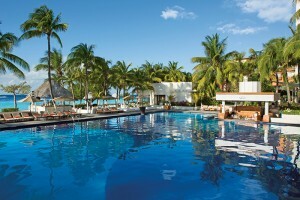 One of Dreams’ newest resorts, Dreams Sands Cancun Resort and Spa is the quintessential family resort in Cancun, catering to first-time travelers and travel mavens. The nearby Playa Mujeres Golf Club wows golf aficionados with a Greg Norman signature 18-hole course with spectacular ocean and tropical views. On property, kids will enjoy the Explorer’s Club with arts and crafts, a playground, storytelling and music, sandcastle contests, treasure hunts, video games, a climbing wall, and more. Parents will love that the staff is American Red Cross certified in CPR and First Aid, and parents receive a pager in case of emergencies. The Core Zone is for teens ages 13-17 and offers social events, video games, Ping-Pong, water sports and activities, and computers with Internet. Coupled with a 650-foot stretch of private beach, movies under the stars, a world-class spa and fitness center, you’ll be busy getting your relaxation on. Six a la carte restaurants, an ice cream parlor, a buffet, and grill, all included, ensure you’ll have all you need without leaving the resort. Oh, and a private dinner in your room? Absolutely. Room service is encouraged. 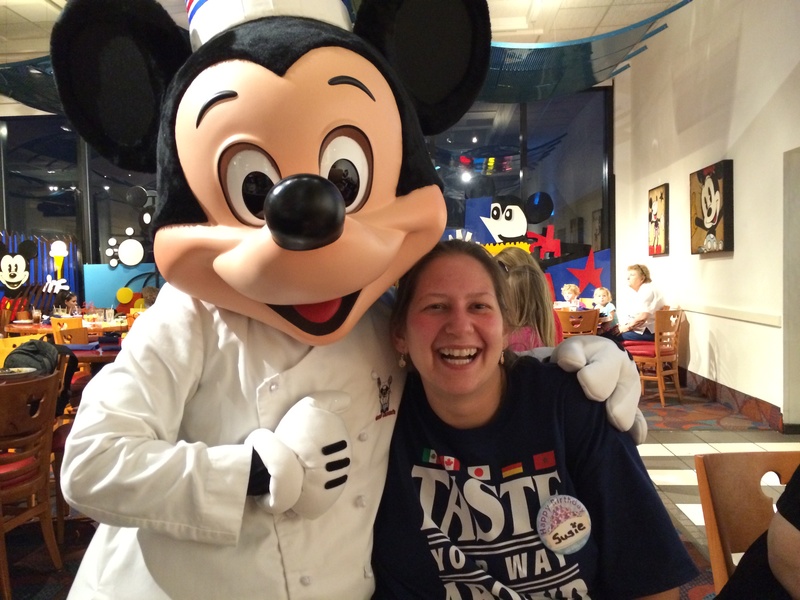 Hershey is more than just chocolate, though chocolate is pretty awesome in and of itself. 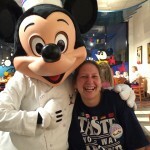 But you’re looking more for a vacation than an eat-fest, and Hershey’s got it! For the golf-lovers, the Hershey Golf Club has three expert courses, including the first nine-hole golf course in the United States open to players under 18 (It was remastered in 2006 and has a second set of tees for an 18-hole experience), but if Grandpa wants a sophisticated experience, then he can golf on a par-3 course with High Point Mansion, Milton S. Hershey’s former home, in the background. Not sure if you’ve found the resort or destination for your family’s travels? Then check out our blog now for Spotlight On articles about our favorite resorts from around the world.